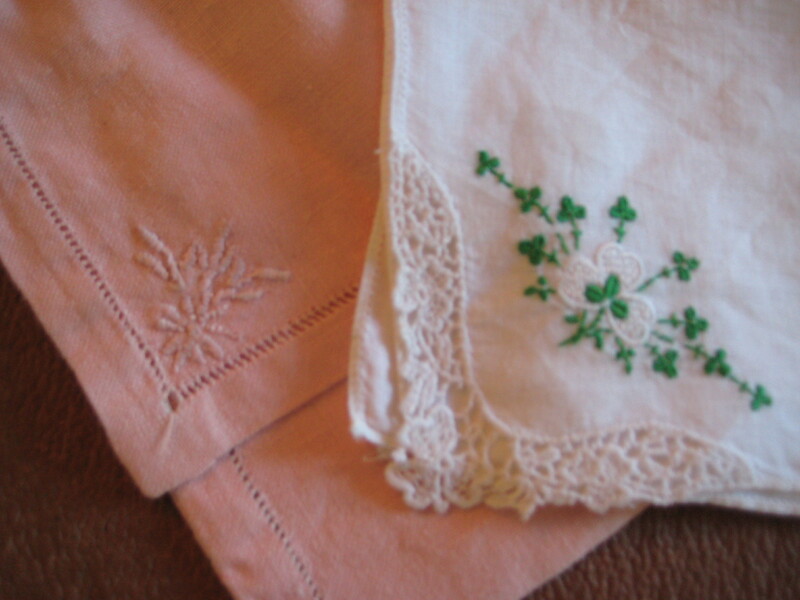 I had forgotten the sachet that I hem-stitched and embroidered for my mother as a child. 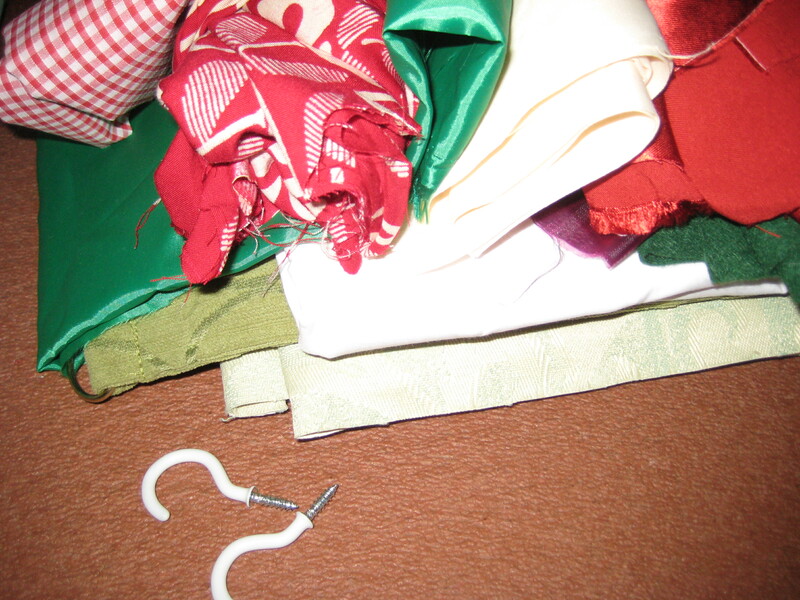 It was a surprise when it surfaced among the clutter in the sewing box at the end of her life. I suppose she prized it, as I still prize the things my own children made. What on earth is that? you ask.